Advertisements are designed to touch the heart of people because if you do not make a place in the heart of your consumer then there are chances that they won’t even consider buying your product. There are advertisements that are almost a decade old but are still fresh in our minds and there are some advertisements that hardly score. These days’ advertisements are more complex because of the way they are designed. Customers find it hard to understand what the ads are all about. The art of simple story telling is getting lost and complexity is making its way into the ad world these days. You can bog your consumers down with loads of data in the name of advertisement but may not really help all the time. It is said that the most effective way of advertising is the one that appeals to the emotions rather than logic. 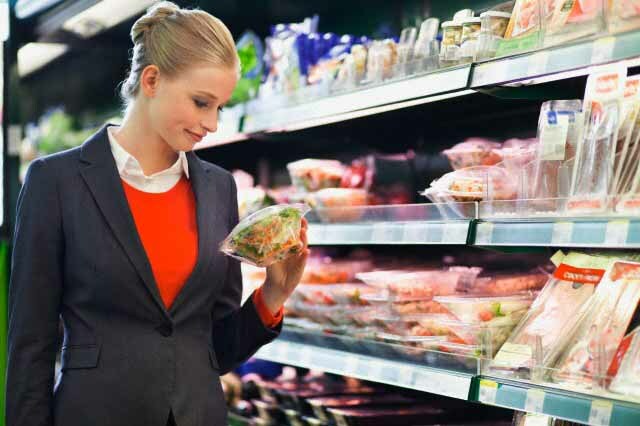 If you want to compare emotion and intellect on the buying behavior of consumers then you will find that emotion usually tends to get an upper hand. Our brain is designed to work that way. Emotions like trust or loyalty are stored in the limbic system of the brain and that is the driving force in making any decision. So it’s important that your advertisement has something easy and catchy to describe your product. Having celebrities and star power in your advertisement to influence the consumer’s buying decision is an old industry practice. However, it probably is not a guaranteed successful method. If you are an advertiser, then it is important that you know where you need to influence your audience to make them take notice of your product. You will have to connect to your consumers first and then and only then they will consider your brand worthy of their money. 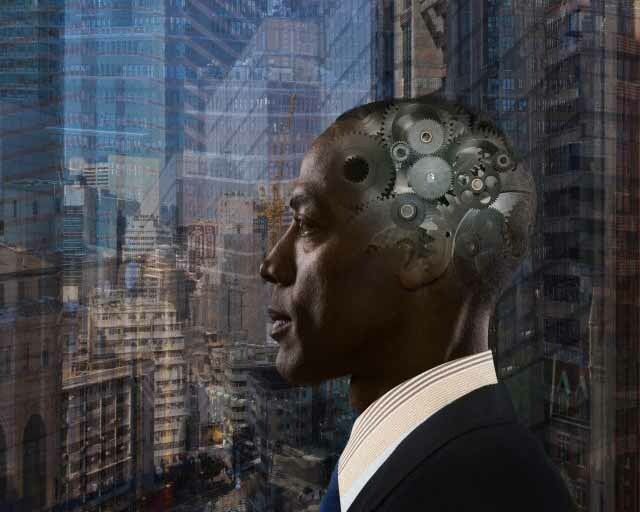 The brain’s analytical region is usually not the source for decision making instead the limbic region is the place where metaphor, intuition and storytelling drive decisions. Therefore, while using words for communication you need to create stories which are rich in image and metaphors. Keep in mind though that these must be relevant to your brand and also carry an emotional message to your audience. Emotion as a factor influences the decision-making process of consumers and helps to pick one brand over the other. While considering any product there are various factors like the cost of the product also that are taken into account. In fact, picking a brand is often an extension of one’s personality so whatever you select reflects “you”. Emotion is the reason why consumers may forget the advertisement but often don’t forget the feelings that were elicited by the experience of the product. You have far higher chances of success if you are driving your company’s brand and communication strategy based on creating and harnessing your consumer’s emotion elicited by your brand. Even schools, colleges, government offices drive their campaigning based on the emotions of the consumers so that they can get more people to work with them or to get more students on their campuses. The motive of marketing may be different, but everybody is targeting the emotions of the consumer. With such an extensive focus on emotion, the concern now is whether emotion can be extended as an effective tool outside the personal sphere too? If some company is selling technical goods or services, then can it play on the emotional side of their consumer! Will it draw the same result? The answer is yes. Your audience group might change, but they are still human. Therefore, companies building a connection with its customers definitely benefit from that. The bottom line remains that you must be able to make your consumers happy because when they are happy with the way you project your product and brand then they will consider it favorably at the time of making a purchase decision. When we are happy about something, then it is the first thing that we share with others and it is not only applicable for personal things but also for companies as well. If we loved the product that we are using then we usually love to share and recommend it to others usually highlighting why we liked it. As a marketer, there are various emotions in the consumer’s mind that you can tap into successfully, ranging from the amusing to the exciting. What Does Emotion do with our Thought Process! There are several actions that we as consumers end up doing when strong emotions are felt whether we are angry, happy or sad. When we are happy we love to share and not just through the likes and comments that we make on social media networks, although that does expedite the sharing. In the same way when we are sad or when we hear someone’s sad story then it helps us to connect and empathize with that person even better. Sadness causes the brain to release a neurochemical that makes us more giving and trusting. You will often find babies and puppies appearing in the commercials of toilet papers mostly. This is done to develop a feeling of trustworthiness amongst consumers. When you make a buying decision and you are spoilt for choices, step back and evaluate why your loyalties lie towards a particular brand. Think of the emotion that drives you to your preferred brand. Repeat this exercise in another scenario where there is no brand preference, then what makes you decide on a particular product? We’ve spoken about how emotions drive loyalty but what are the manifestations of emotions that help build loyalty among consumers? Let’s take a deeper look at that. Marketers rely on various factors to build loyalty towards a brand and these factors vary from product to product and consumer group to consumer group. It could be as trivial as your favorite colors from childhood, or something you preferred during their teens and then there are some factors which are picked up depending on the environment that consumers were brought up. The brand awareness is tested when consumers are given several other options and they pick your brand among a host of similar products. This is the reason why advertisers try to create and then reinforce the awareness of their brand amongst the users. The way they use and communicate through language, narrative or images helps connect to the consumer in a much more deep rooted way. Now when the consumer shows loyalty towards your brand even you need to offer assurance to consumers who are buying your products. This reinforces the trust in the brand and builds long term loyalty. 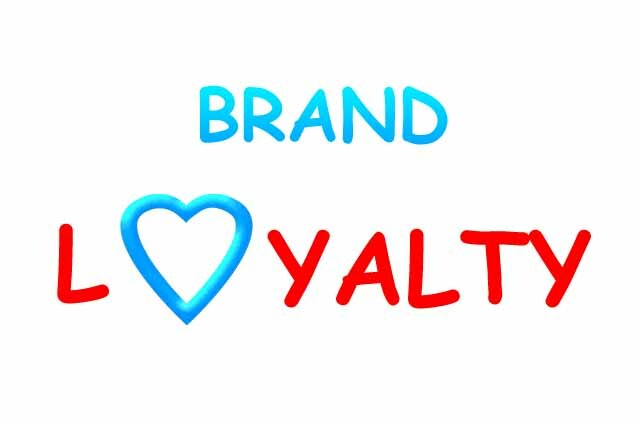 The reason loyalty excites a lot of marketers is that it drives big money for companies. As any Marketing 101 course will tell you that acquiring customers is 5X more expensive than retaining existing customers. If you can drive emotional connect with your existing customers, a large part of the generating repeat sales in any organization is assured. One company instead of giving out raw specifications about their product gave out real life stories of other consumers and how their product helped them. This way they were able to double their sales in just 2 years. The personal care brand Dove from Unilever ran a hugely successful campaign called Campaign for Real Beauty where they asked artists to sketch women purely on their description of themselves. 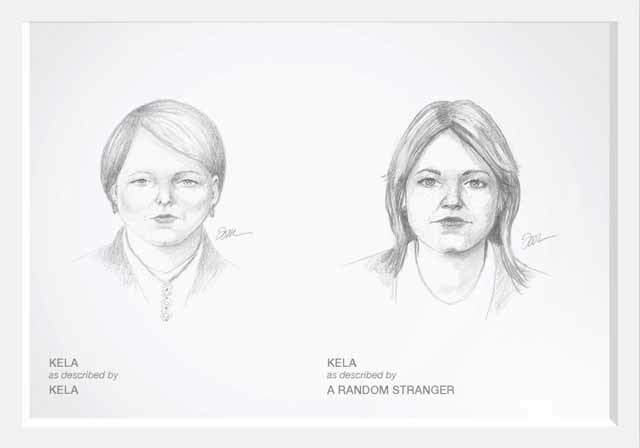 These artists then sketched the same women as described by their friends. The results were dramatic and built a huge powerful connection with the consumers. Apple is another company that has exploited emotion in its marketing successfully for the last few decades. They’ve introduced revolutionary products that have just blown people away with their simplicity and elegance. 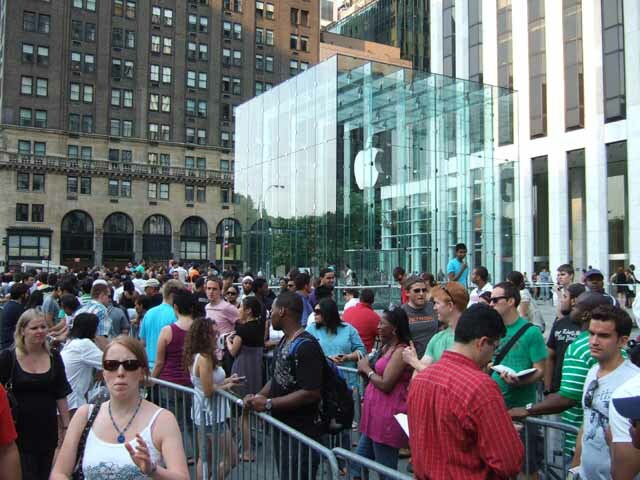 Apple users are almost a cult in itself with their fanatic following of Steve Jobs. Even during the times when Apple was struggling through financial difficulties Macintosh users were as loyal as they are today and stuck by with buying apple products giving the company an extra time to bounce back. None of these happened overnight as Apple has continuously built on its image of simplicity, elegance and superior innovation that delights consumers. Look around you and you will find instances of strong emotions driving your own usage, choice or purchase of products. Try and understand the emotion that the brand is making an effort to connect with and you will find numerous changes that you can make to your marketing campaigns. 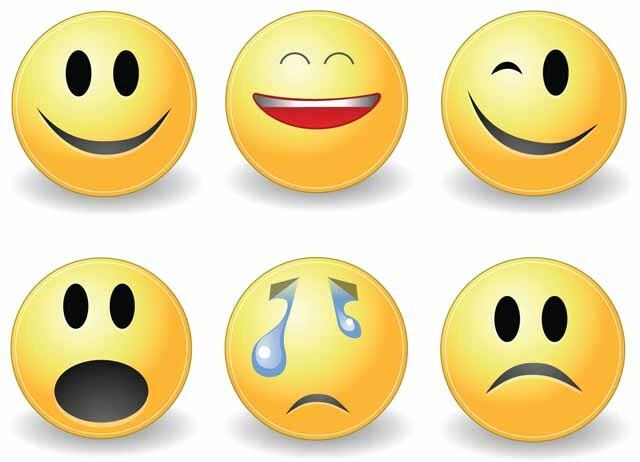 Understanding the science of emotion in marketing is gaining increased momentum as more and more companies compete for the mind space of the consumer. Maybe the answer to all of these lies closer to us than we think.